Tiger snake (Notechis scutatus). 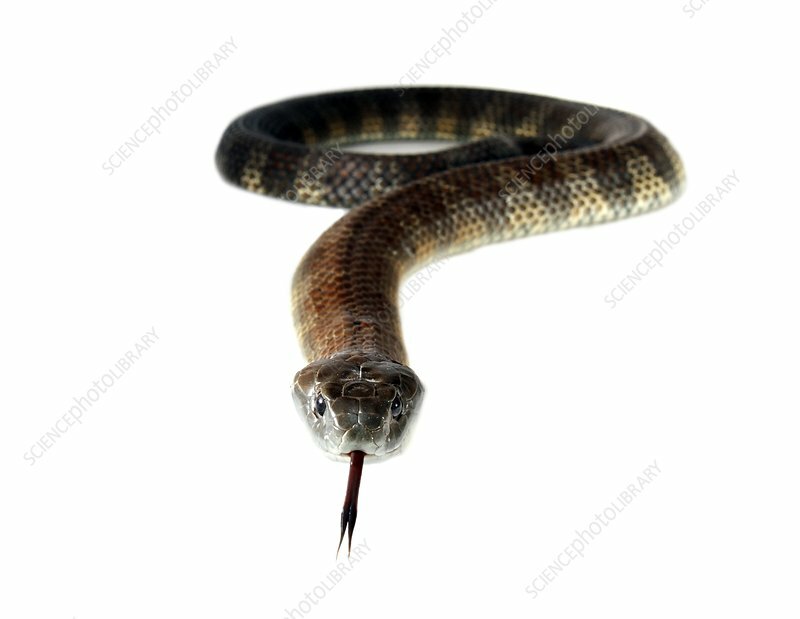 This snake is found across southeastern and southwestern Australia. It is aggressively defensive of its territory and has toxic venom, making it dangerous to humans. The tiger snake's venom paralyses and clots the blood. It feeds on frogs, fish, birds, other reptiles and small mammals.